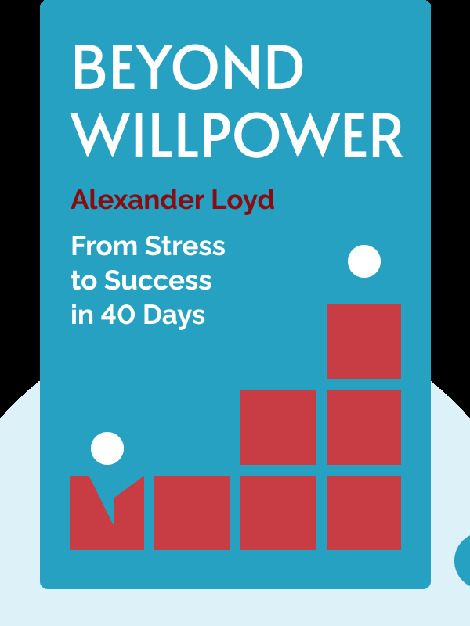 Beyond Willpower (2015) is a guide to achieving your deepest, most coveted goals. These blinks explain how to realize the dreams that’ll bring you true joy, happiness and love, while warning you about the obstacles people commonly encounter when doing so, and also pointing out a few shortcuts. 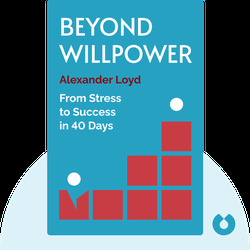 Alexander Loyd, PhD, is a psychologist, naturopath and renowned lecturer. He’s also the author of the international bestseller, The Healing Code.